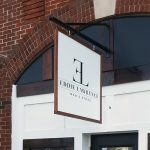 If you are a business in need of a sign, there are plenty of different options for you to consider. From illuminated signs to LED signs to wood signs, there are many ways for you to try and attract customers to visit your business. 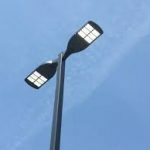 At Greenfield Signs & Lighting, we understand that there are some companies who need even more options or operations in need of unique fixtures like flagpoles, solar lights, kiosks, property signs and more. Whatever your business needs, we are standing by to help you with a range of unique products and services to help improve your business. 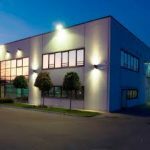 Greenfield Signs & Lighting works closely with many businesses and property owners in Indianapolis, Greenfield and other areas of Indiana. We have helped create custom commercial signs, architectural signage, projecting signs, billboard signs, monument signs, directional signs and many other types of signage. 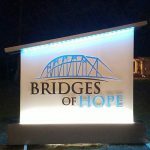 If you have a sign on your business that isn’t bringing you enough attention right now, you should consider installing a new sign from Greenfield Signs & Lighting that will do the trick. We can work alongside you to design an effective sign that exemplifies what your business is all about, and then create your custom signage and install it for you. 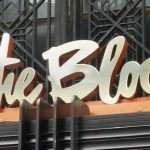 We can even do maintenance on the sign over the years to make sure it continues to look great, helping get your message out and bring in business. Over the years, we’ve worked hard to establish ourselves as one of the premier family owned and operated sign businesses in Indiana. 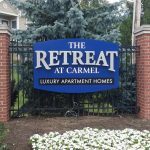 We have worked with countless companies in the Indianapolis and Greenfield areas to get them the attention they deserve. 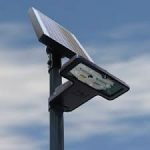 From small businesses that have requested one projecting sign to larger businesses that have asked for billboards and architectural signage, we have something for everyone. 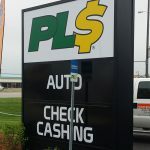 Our goal is to help businesses increase sales and get better visibility, and we do it by providing them with the custom signs they are looking for. Call us at 866-740-9797 today to take a look at some of the signs that we can create for you and to hear about all of the other excellent custom signage, design, creation and installation services we can provide.